This exposition examines the Scriptures regarding the destiny of the human race. 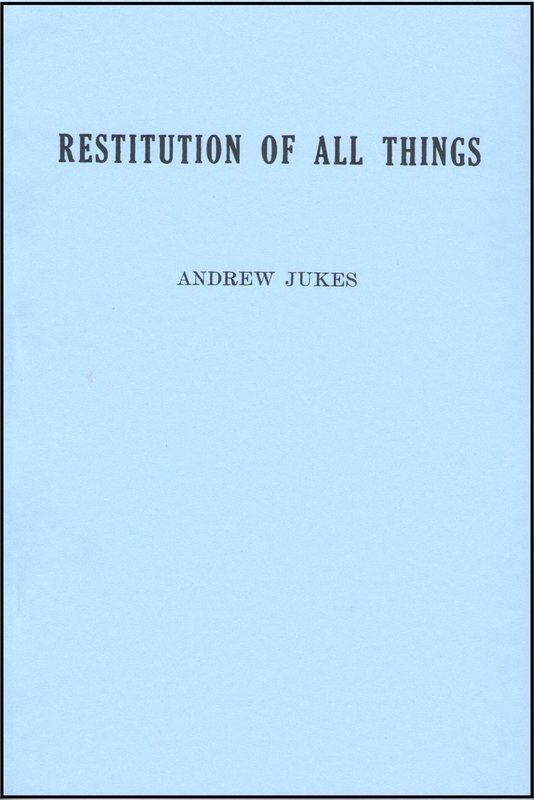 The author, who wrote FOUR VIEWS OF CHRIST and THE LAW OF THE OFFERINGS, also penned this work, which originally took form as an extensive letter to a friend in the 1860’s. This reprint brings the reader into an aspect of the author’s later ministry which may surprise some. In it he examines the Scriptures regarding the destiny of the human race.